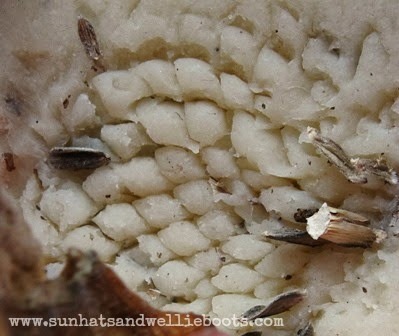 Remember our Seed Hunt? Well after storing some of the seeds for next year, we kept a few back to play with. 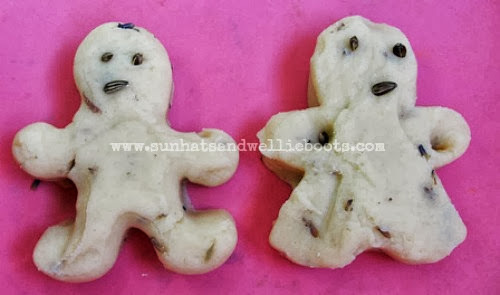 We made up a batch of our cooked play dough & once it was cool Minnie added lavender & sunflower seeds. 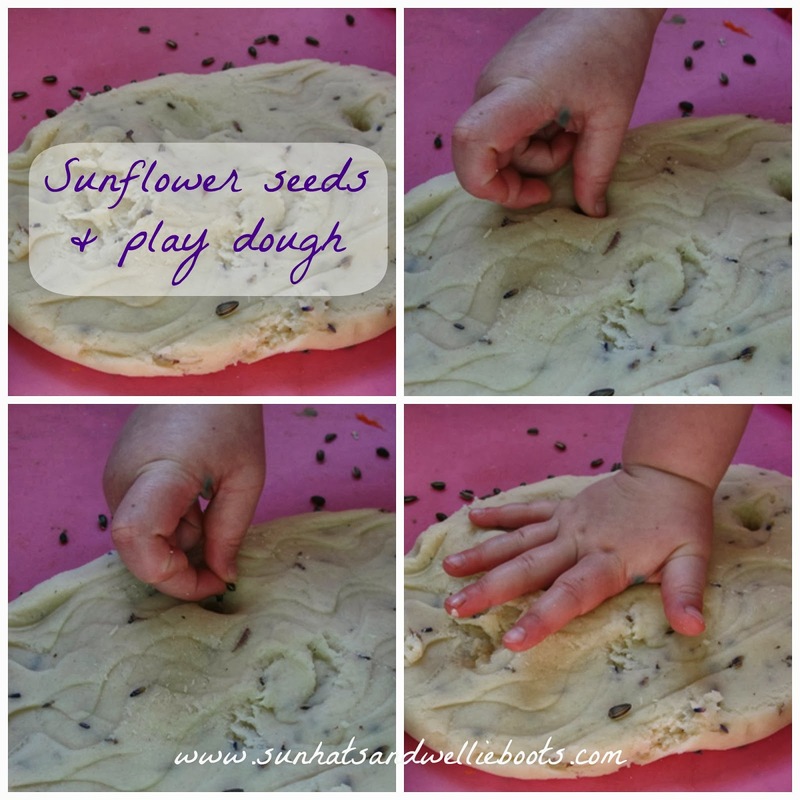 She created holes in the dough, 'planted' individual seeds, & then covered each seed with more dough. Throughout each stage of the 'planting' she explained in detail what she was doing, & it was great to hear just how much she could recall & her ability to sequence events. 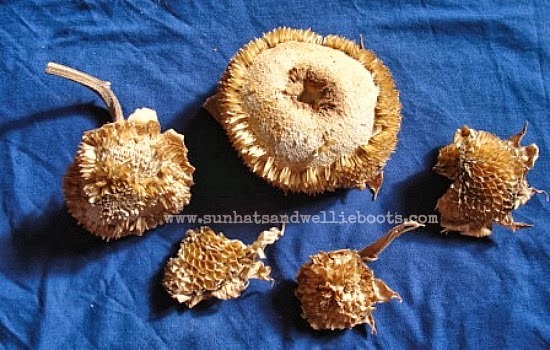 Minnie spotted these on the side & added them to her play excitedly telling me: "My sunflowers have grown now Mummy!" Textures a plenty were being explored from the smooth, cool, pliable play dough, to the rough, dry, rigid structures of the flower heads. Minnie also discovered the flower heads made great patterns too. 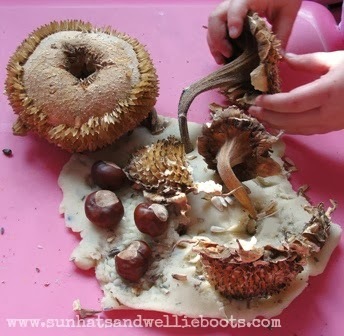 Minnie added a few conkers to complete her sunflower garden. But something was missing! Minnie collected some cookie cutters & independently made 'Mummy' & 'Minnie' play dough figures to look after the sunflowers! 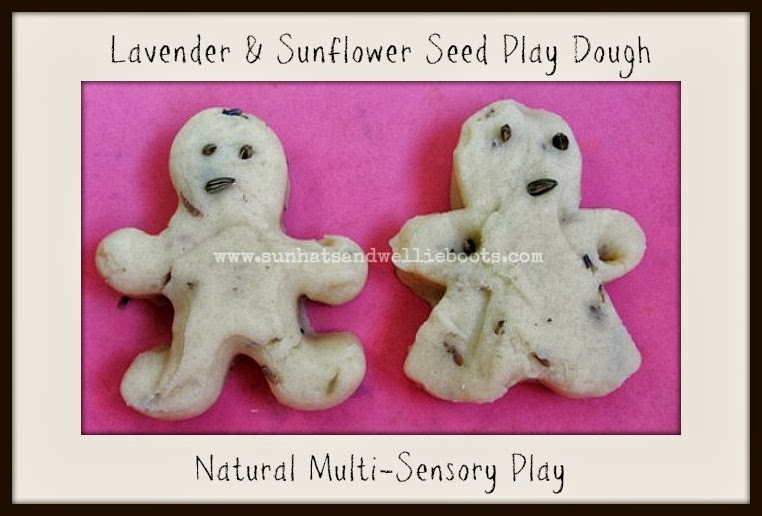 This has proved a popular activity & we have used scented seed dough many times over the past three weeks. 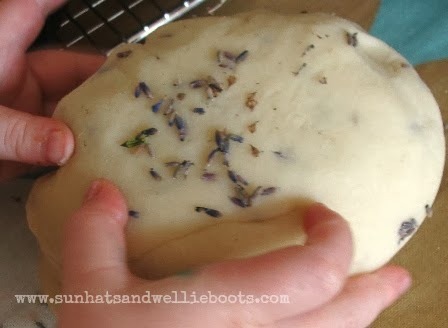 It stores perfectly in an airtight container in the fridge, & the lavender smells beautiful in the dough. I love watching my daughter explore & demonstrate her understanding of the world through play, especially when she's using objects she has created and grown herself. 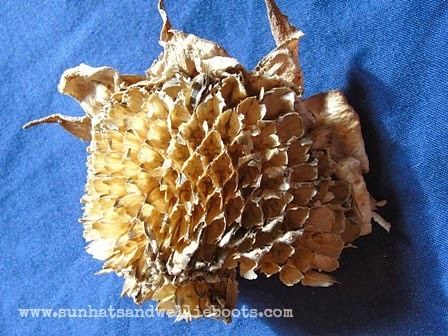 From planting the initial sunflower seeds, to using the dried sunflower heads, Minnie has explored (hands on) the entire life cycle of this plant, & it's been wonderful to observe!